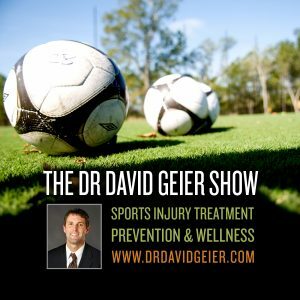 Episode 273: Are youth soccer injuries skyrocketing? This is a quick reference list for the locations of show topics in Episode 273 of The Dr. David Geier Show. 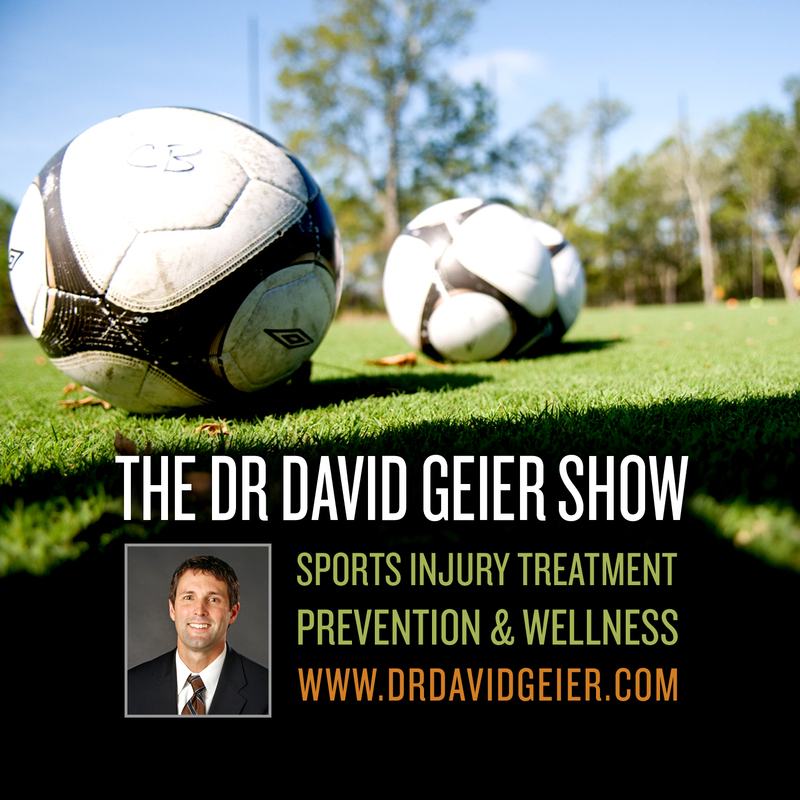 Are youth soccer injuries skyrocketing? Should an active person be concerned with continued wrist pain despite negative x-rays? Does surgery for a broken finger hurt? Can a football player still play in a cast?